Powder Pack | Oh Look! It's A Blog! Powder Pack is a new monthly mystery box style event, debuting tomorrow. It consists of 12 Catwa Head appliers from your favorite brands across the grid! Today is your final day to reserve your box at the reduced price (1500L). 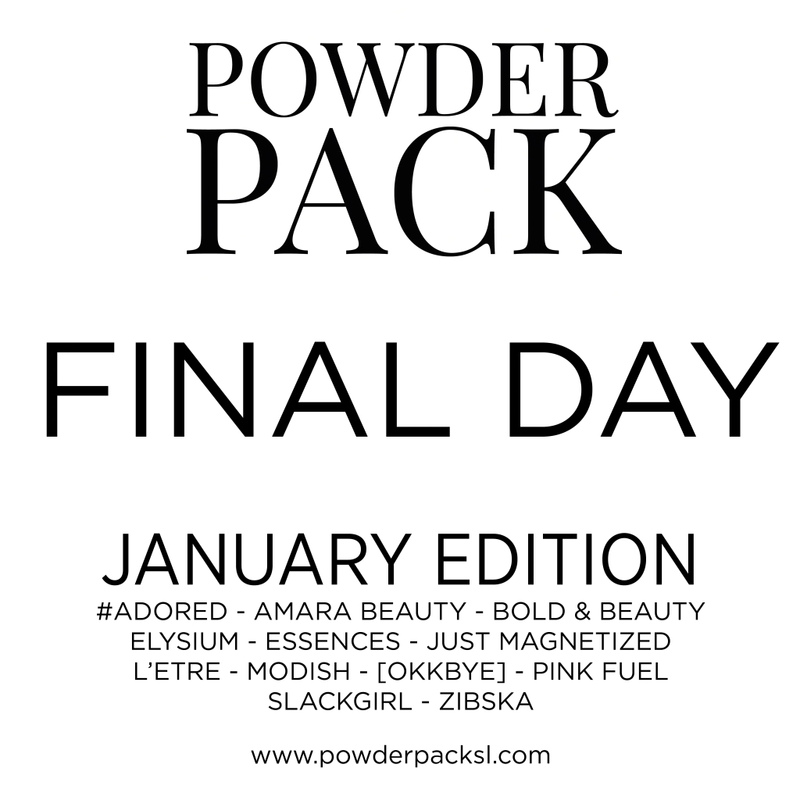 Pingback: Powder Pack – January. | Oh Look! It's A Blog!